Herbs have been used for centuries in Ayurvedic, Native American and Traditional Chinese Medicine (TCM) to relieve inflammation. Before self-medicating, you should consult a healthcare professional to determine which herbs will work best for you. According to Surgical Neurology International, some herbs can be effective natural anti-inflammatory agents. In a recent Bulletproof post, blogger Dave Asprey discusses the significant relationship between oxidation and inflammation. Asprey states that some nutrients containing antioxidants also turn off the genes responsible for triggering prostaglandins proteins responsible for inflammation. These nutrients reinforce the proteins that prevent the inflammation proteins from activating. These same proteins also control gut health, known as gut biome. Some herbs have a high concentration of this protein that make them good choices for treating inflammation. 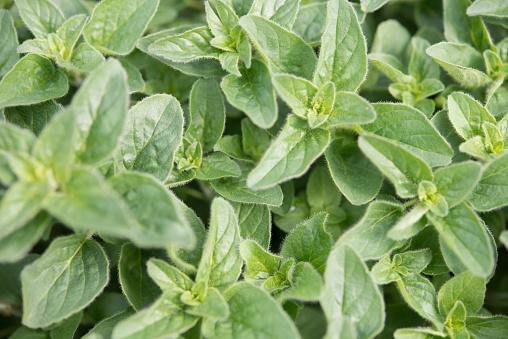 Asprey states that "half a teaspoon of dried oregano has the antioxidant power of three cups of raw spinach." Studies have shown that sage (salvia) possibly protects against neurological inflammation associated with Alzheimer's and cancer. 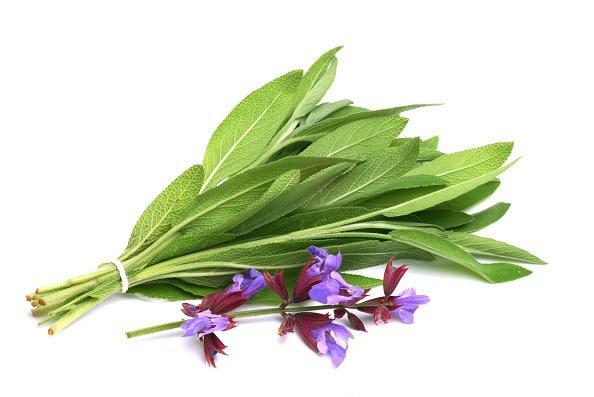 The two molecules responsible for anti-inflammatory properties in sage are LargeCarnosic acid and carnosol acid. The National Institutes of Health states: "Several studies suggest that sage species can be considered for drug development because of their reported pharmacology and therapeutic activities." Among those therapies listed was anti-inflammation. Sage can be added to various dishes in leaf or powder form. Sage tea gives a more concentrated dosage of the health benefits. Some salves and ointments contain sage added for its anti-inflammation properties. Holy Basil (Ocimum tenuiflorum) is a species that is used in Ayurvedic practices. Holy Basil oil is found to possess anti-inflammatory, antioxidant and other medicinal properties. 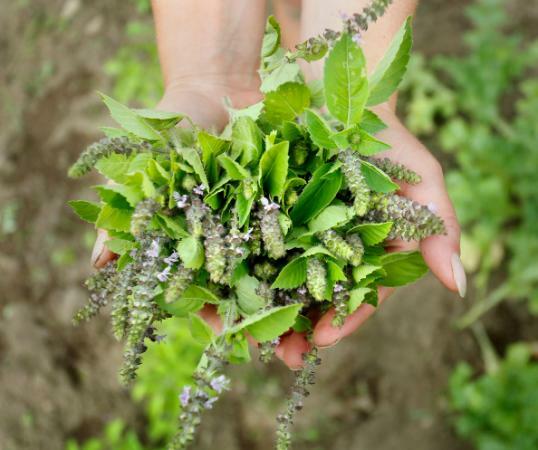 Research corroborates the effectiveness of Holy Basil in treating inflammation. You can grow holy basil and use it in cooking and even make your own tea. If gardening isn't your forte, then you can purchase teas, pills, dried and ground forms of the herb. You can also make or buy Holy Basil essential oil to use in a diffuser, add to a lotion or add to an oil carrier for a few drops in your bath. Always dilute essential oils before using. Warning: Pregnant women and women trying to conceive should not use this herb. A member of the mint family, rosemary (Rossmarinus officinalis) has the anti-inflammatory property "rosmarinic acid." Native Americans, as well as ancient Greeks and Romans, have used rosemary and revere it as sacred. Native Americans use the herb to relieve muscle soreness. 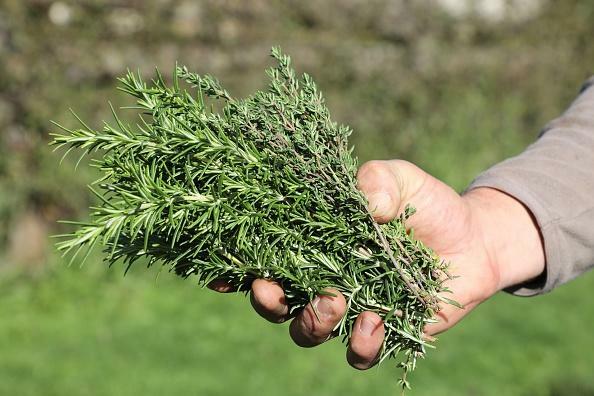 You can use rosemary in your daily cooking. If you have a live plant, break off a couple of spears and place one inside a chicken before roasting. Sprinkle fresh needles onto roasted potatoes. Rosemary essential oils can be used in a diffuser. Rosemary is also available as a tea. Four to six grams daily is the recommended dosage. Too much can cause an allergic reaction. If taking medications, inquire about potential drug interactions. 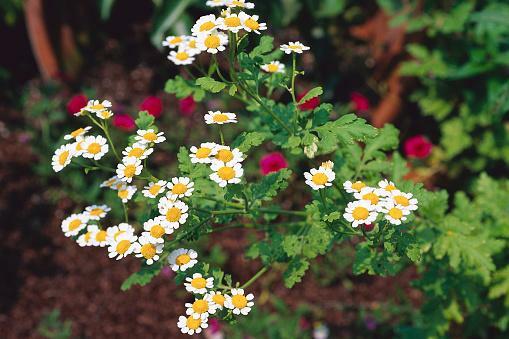 Feverfew (Tanacetum parthenium) is used for many maladies that are triggered or associated with inflammation. 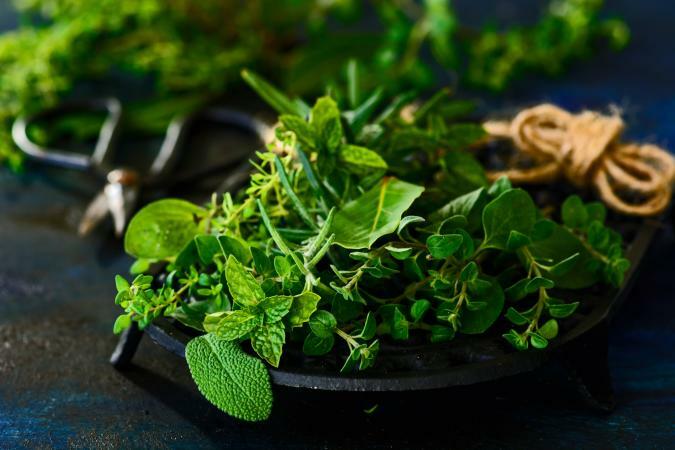 Recognized by Native Americans, contemporary homeopaths and other healthcare professionals to help reduce inflammation, this herb is a preventive tool that isn't effective once the inflammation sets in. Regular use is believed to prevent incidences of inflammation, such as migraines. Tinctures, teas, capsules, tablets and skin cleansers are available, but should be used under guidance of a healthcare professional. Oregano (Origanum vulgare) was used by ancient Greeks on skin irritations and wounds. The herb has both anti-inflammatory properties as well as anti-bacterial. Oregano is used for both internal and external inflammations. Aromatherapy is an Oldie Goldie standby and used for centuries. For topical use, oregano essential oil is diluted with a carrier oil. Small amounts can be ingested in tablet, capsule or tincture form. Fresh and dried oregano is used in many culinary dishes. Inflammation causes pain that is necessary for normal healing; however, chronic pain is debilitating. Herbs can help alleviate many forms of inflammation and assist in the healing process.